Whether you’re just starting out or already have an established career, a little bit of networking can pay off big. Networking is all about building relationships. You can network with friend, family, neighbors, or co-workers. You can talk about mutual interests and the ways you can support each other in your careers. 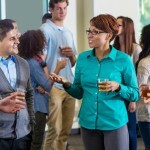 Some of the most effective networking is when you connect with people in your career field. And one of the best ways to do that is to join a professional association. Most offer networking events as well as professional development opportunities, and a great chance to meet others in your field. Many members are eager to connect with new members, and you can learn about trends and unadvertised jobs. You can locate more than 2,500 professional associations with CareerOneStop’s Professional Association Finder. Get started by searching for an occupation,industry, or other keyword. You’ll find links associations in your field. Check out their websites, and contact them to learn more about the organizations. 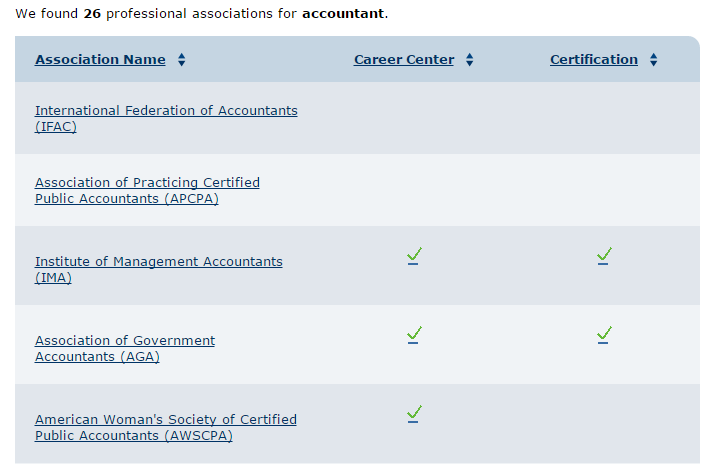 You’ll also see checkmarks if the association has a career center or a job bank–both are excellent sources of field-specific information and job openings. Want to learn more? Check out CareerOneStop for more tips on networking. ‹ Can you erase your criminal record?